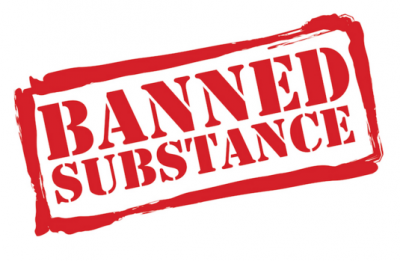 Home » Drugs » Could the ban on ‘legal highs’ actually be working? Reports from Edinburgh, as featured in the Herald Scotland newspaper showed that a pre-emptive ban in the Scottish capital that came a year before the law was changed last month making it illegal to sell such substances coincided with a reduction in ‘bizarre anti-social behaviour and extreme violence’. Now that the new Psychoactive Substances law is in force these positive effects could be more widespread.